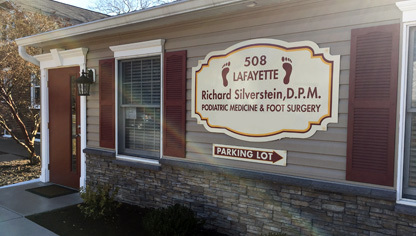 Union Foot Care, the office of Richard Silverstein, DPM, is located in historic Havre de Grace, MD. 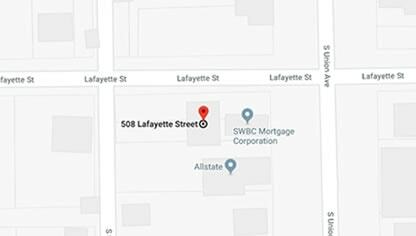 Our office is on the ground floor and handicapped accessible with plenty of parking available. 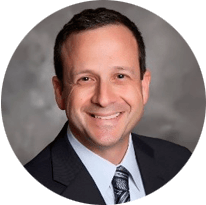 Dr. Silverstein is the Division Head of the Podiatry Section, Department of Surgery at Harford Memorial Hospital and he's board certified by the American Board of Podiatric Surgery. 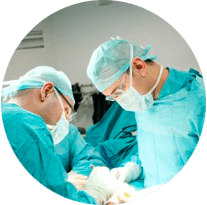 Well-known throughout the area, he's also had his work published and frequently lectures at various hospitals and local community organizations. 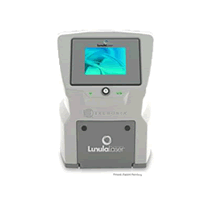 His specialites include laser treatment for nail fungus and heel pain for a less invasive approach to fixing the problem. 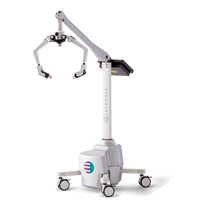 At Union Foot Care we want all of our patients to fully understand any foot or ankle issues they may face. To schedule an appointment, call us at (443) 502-0200. We accept a variety of insurance plans and payment with cash, check, or credit card. 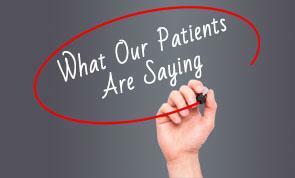 Click below to read what our satisfied patients are saying about our practice. How Do Broken Toes Heal?